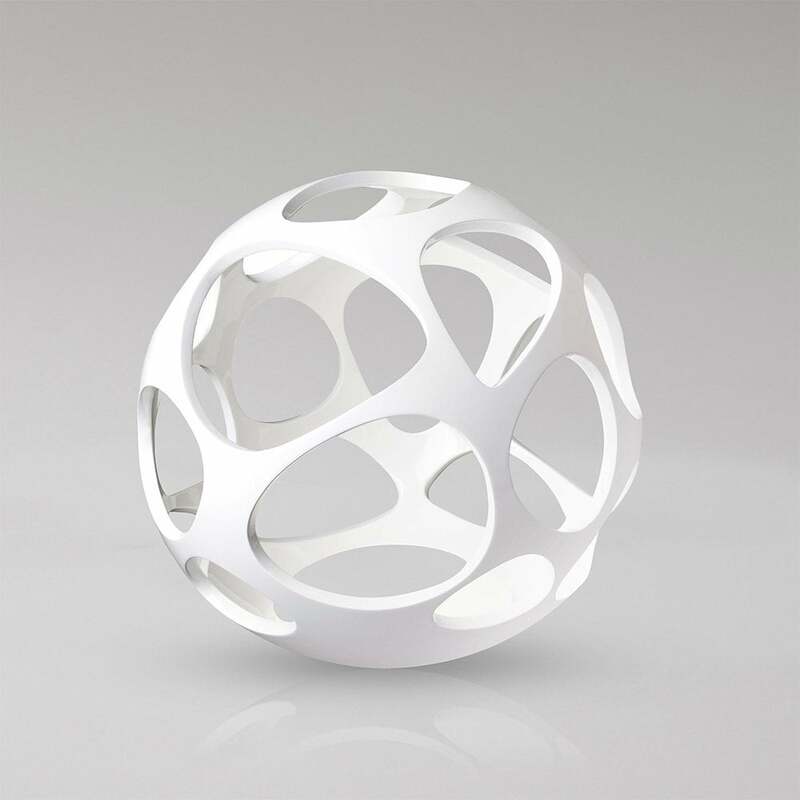 Mantra Organica 3 light floor lamp features a rounded open style base in white polymer. The product code for this lamp is M5146. Also available in this exciting new collection from Mantra is a flush ceiling light, small, medium or large pendant, 3 light bar pendant, elliptical ceiling light and a table lamp all of which can be viewed and purchased via our website.